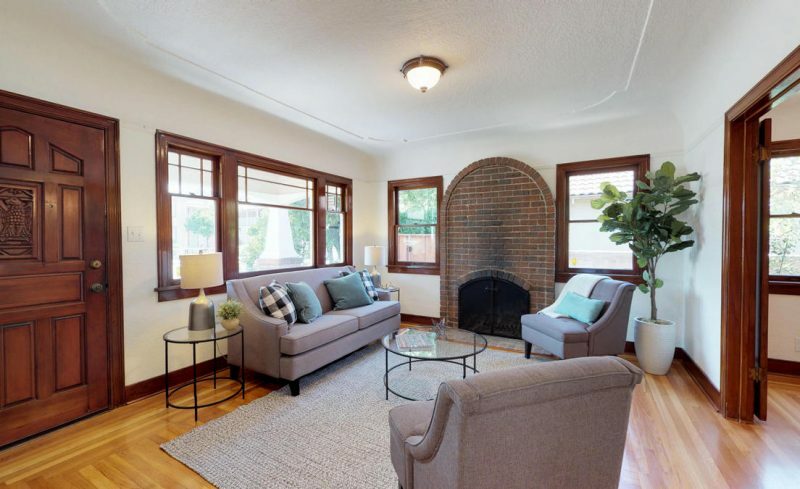 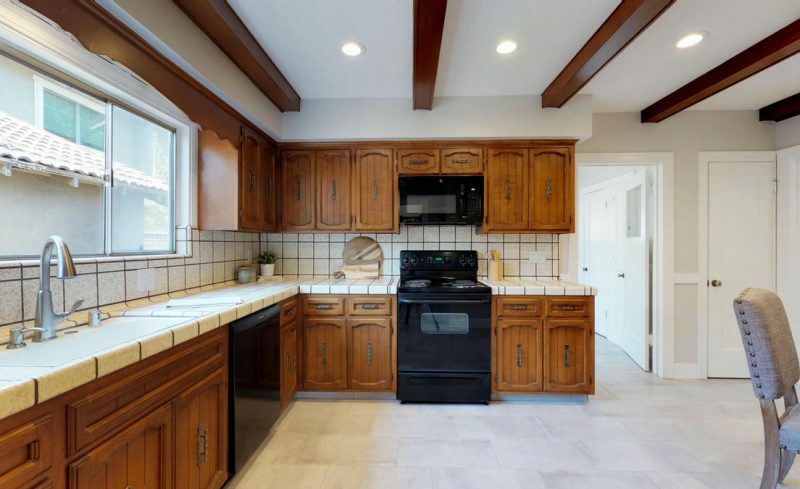 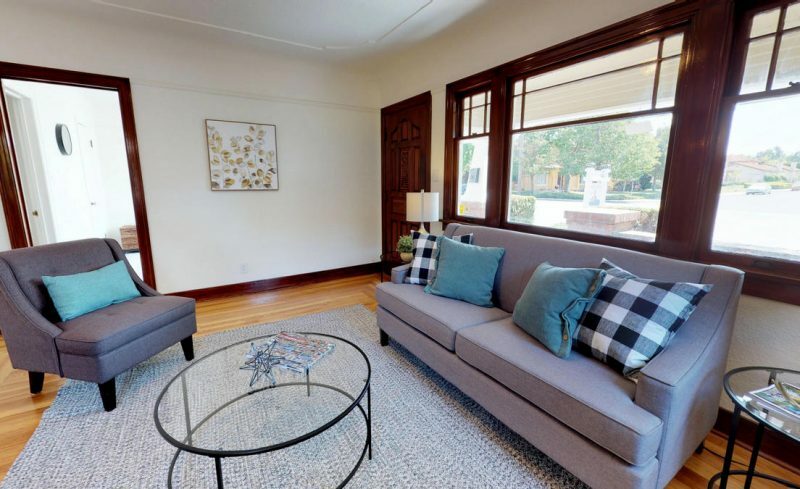 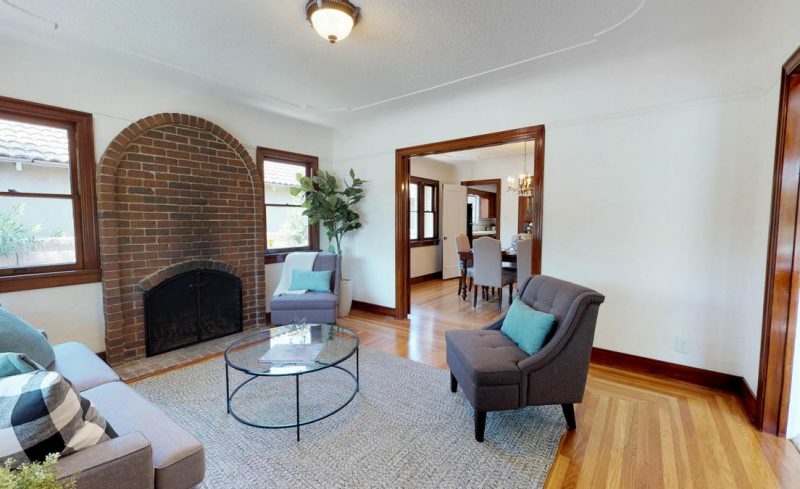 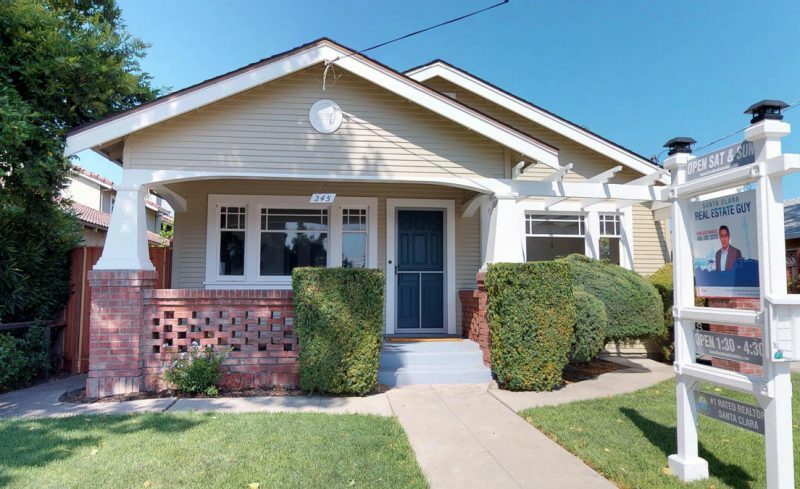 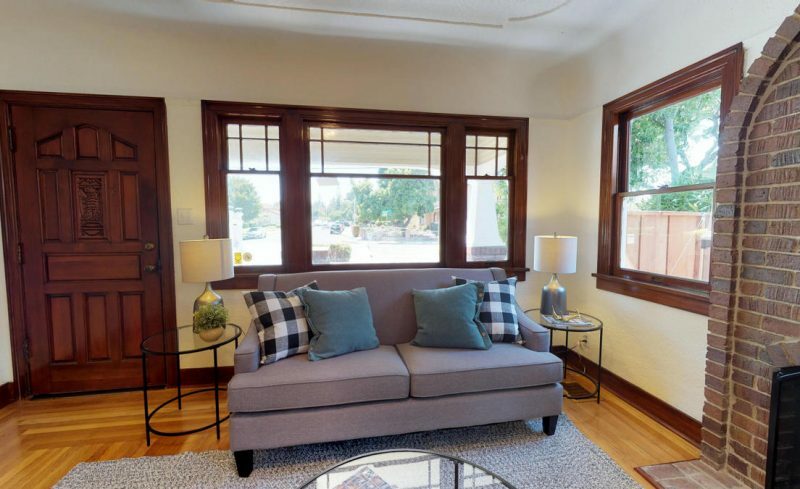 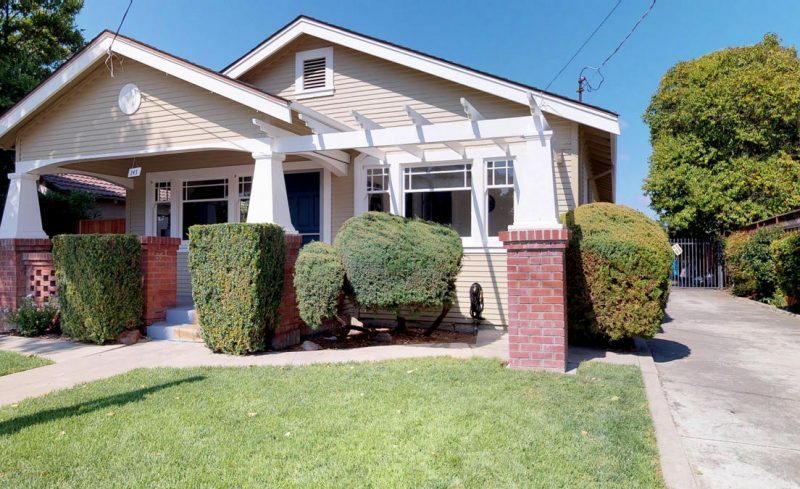 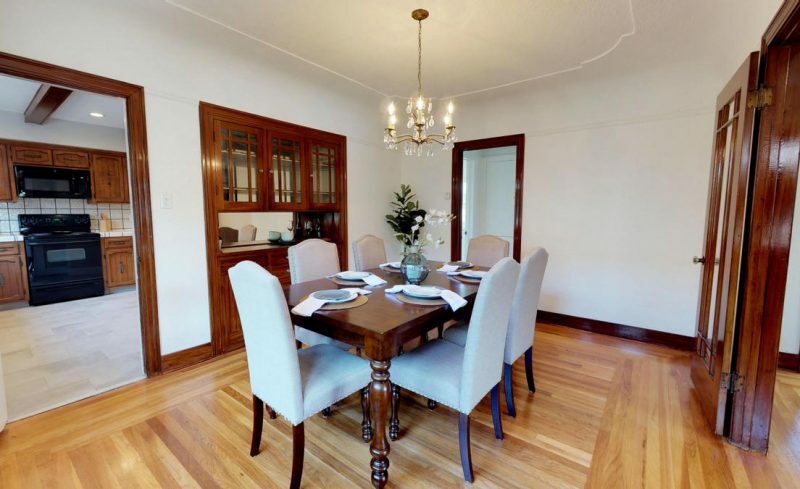 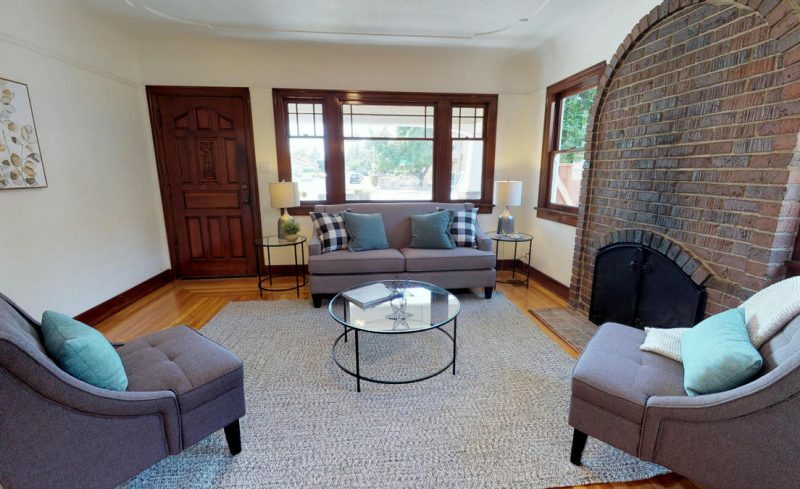 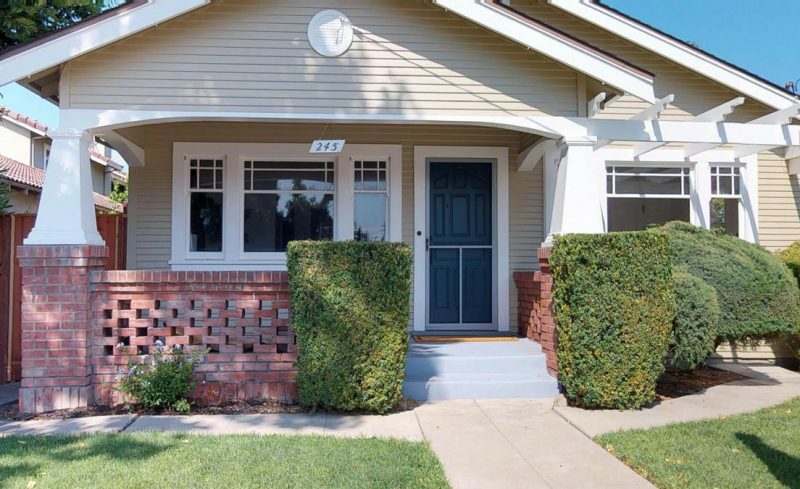 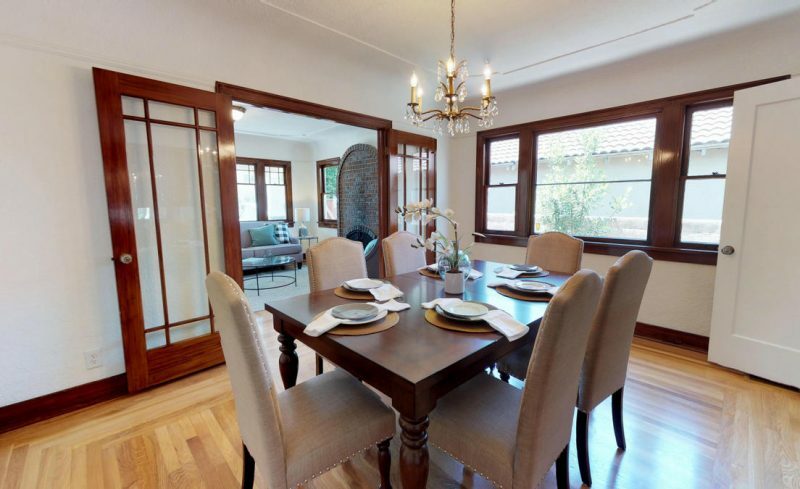 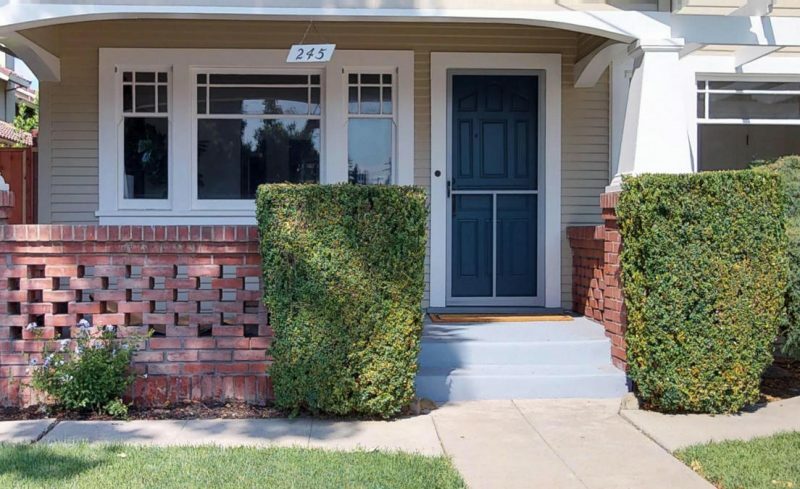 Charming Craftsman-style home situated in the heart of Old Quad neighborhood features cozy front and back porch, formal dining room with built-in buffet, and original woodwork throughout. 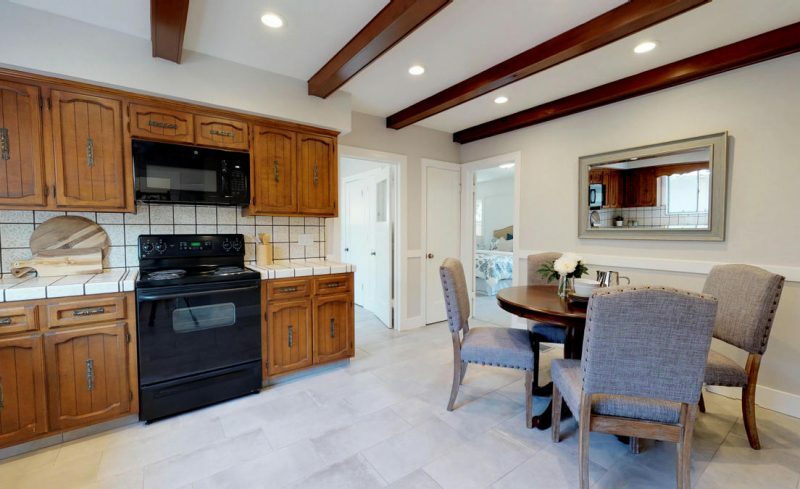 Eat-in concept kitchen features updated porcelain tile flooring, recessed lighting, tile countertops, original solid hardwood cabinets, and large garden window. 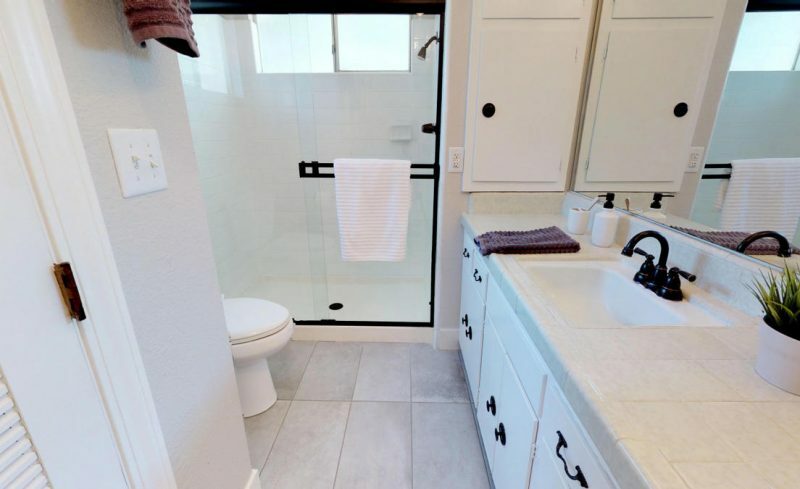 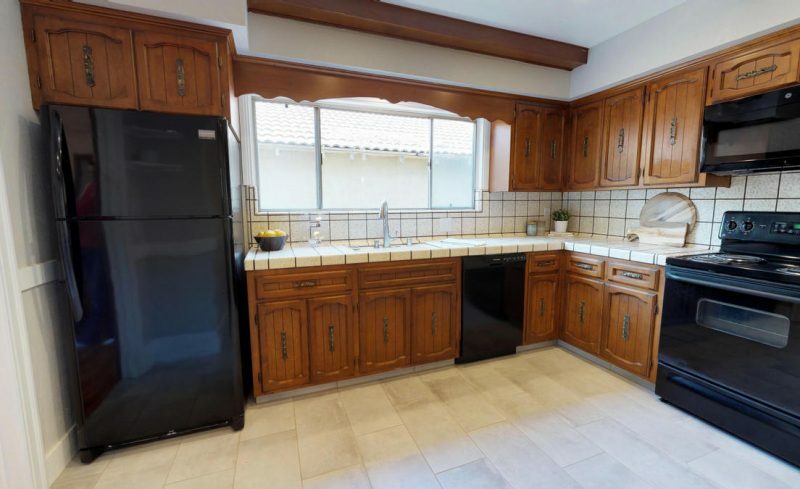 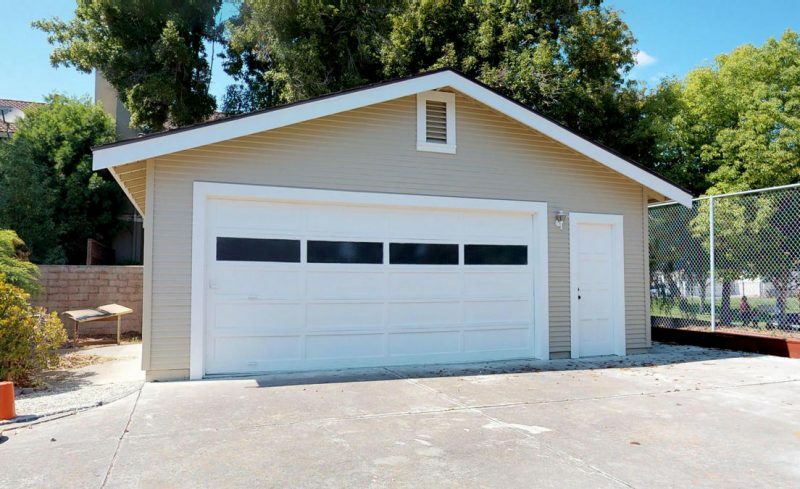 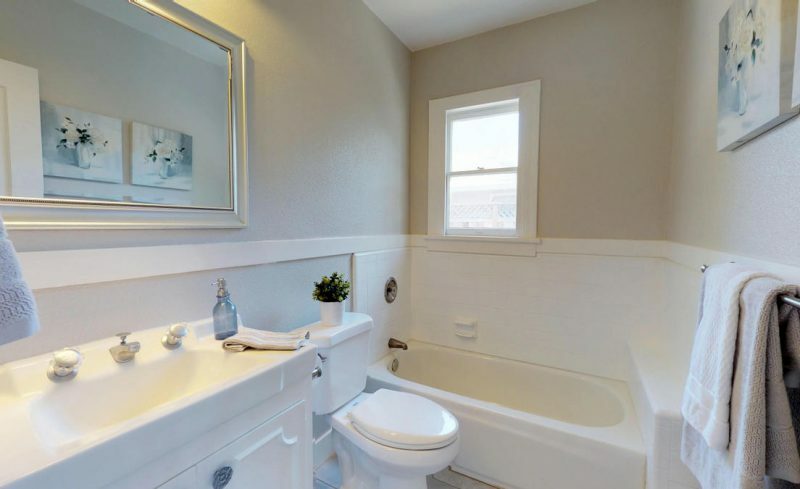 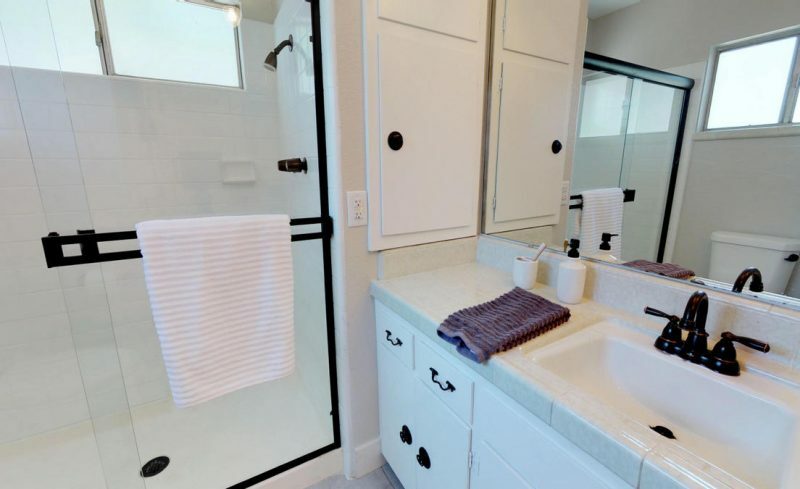 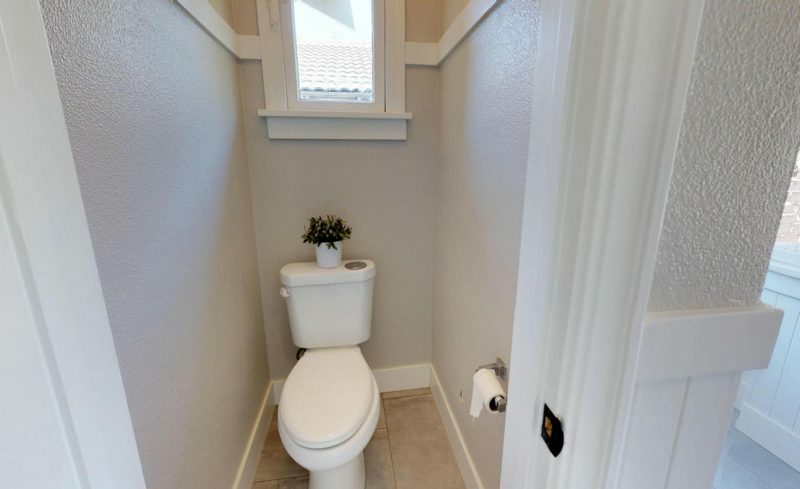 The home features 3 bedrooms, two bathrooms, and a laundry room with quarter bath and pantry. 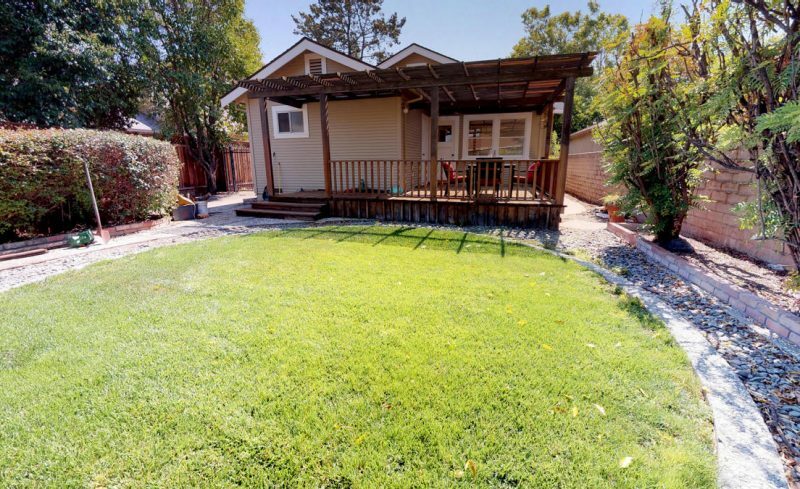 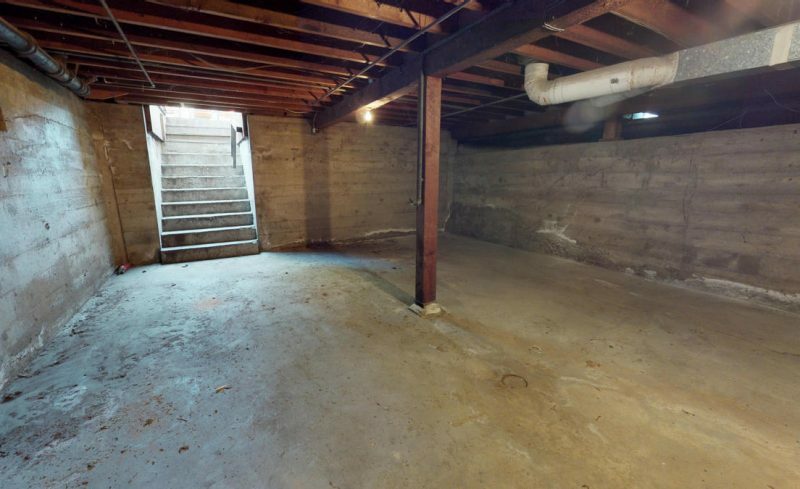 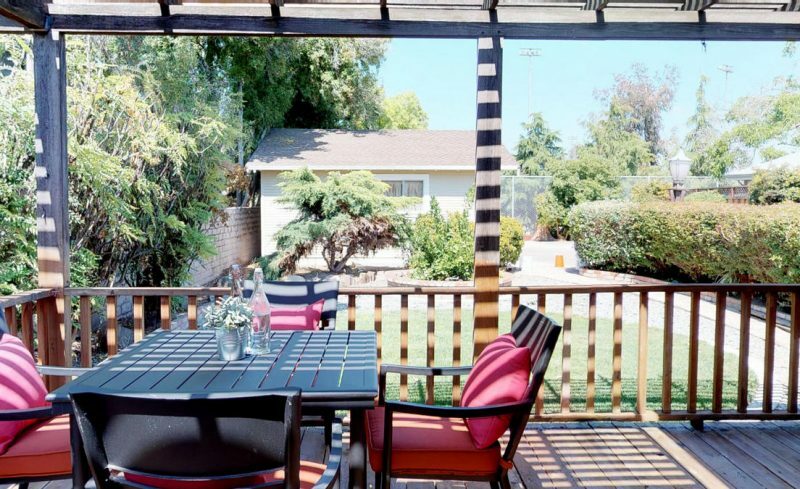 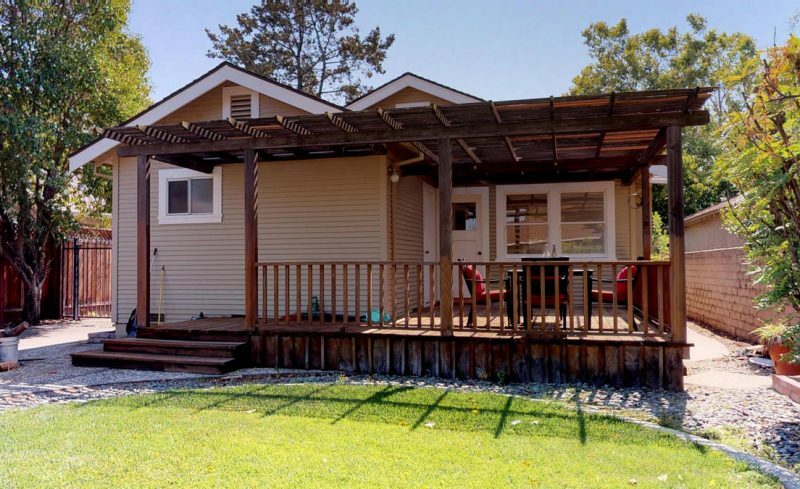 Backyard features covered porch with access to three quarter basement, grassy area, and access to detached garage. 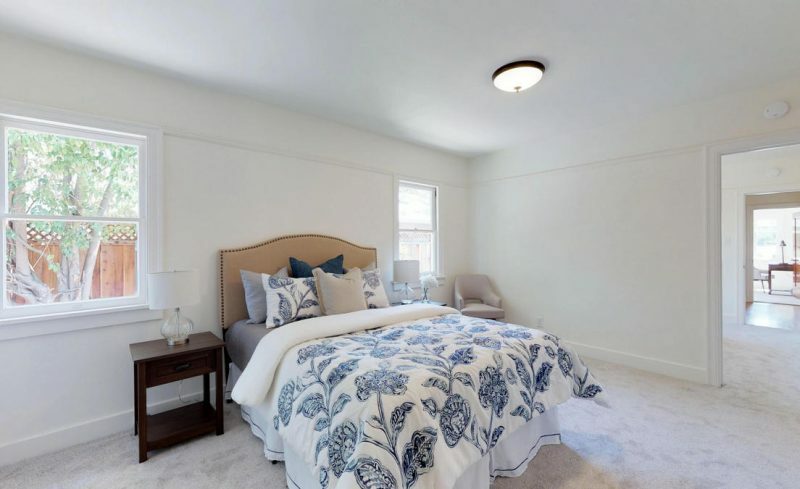 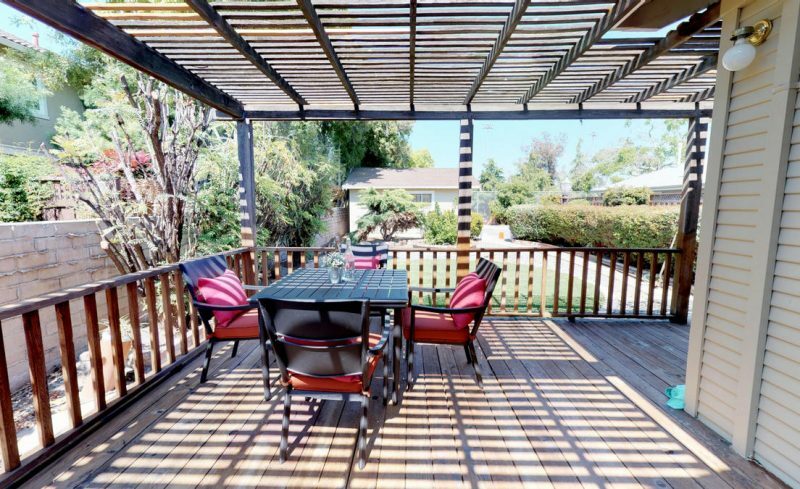 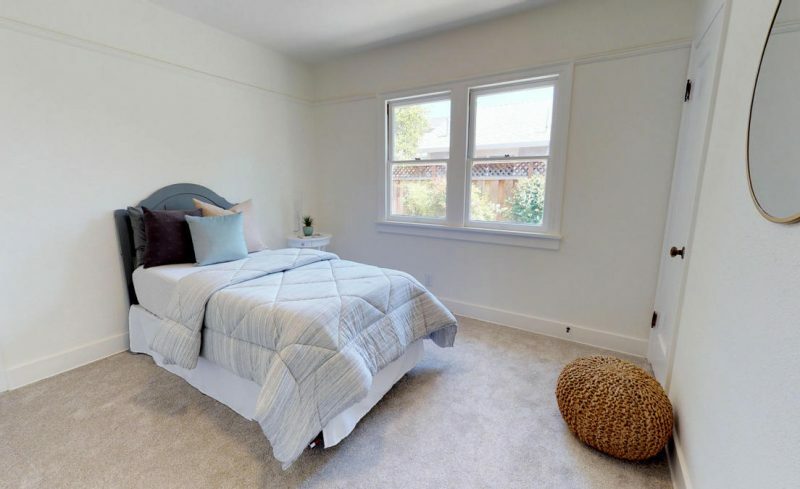 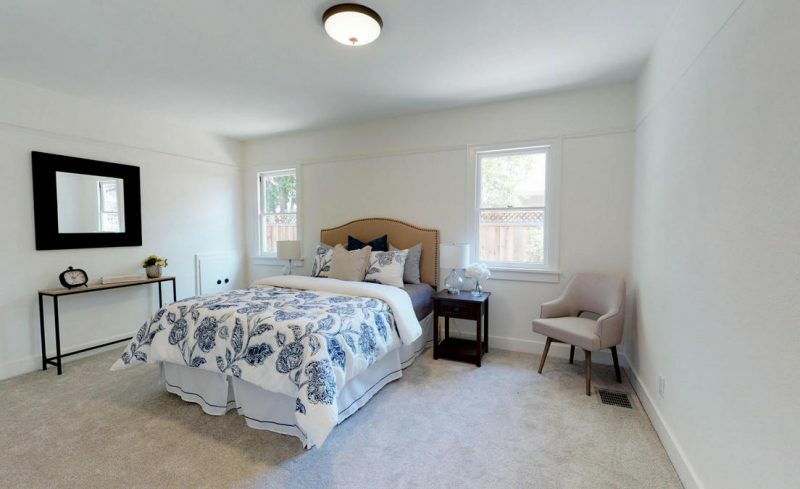 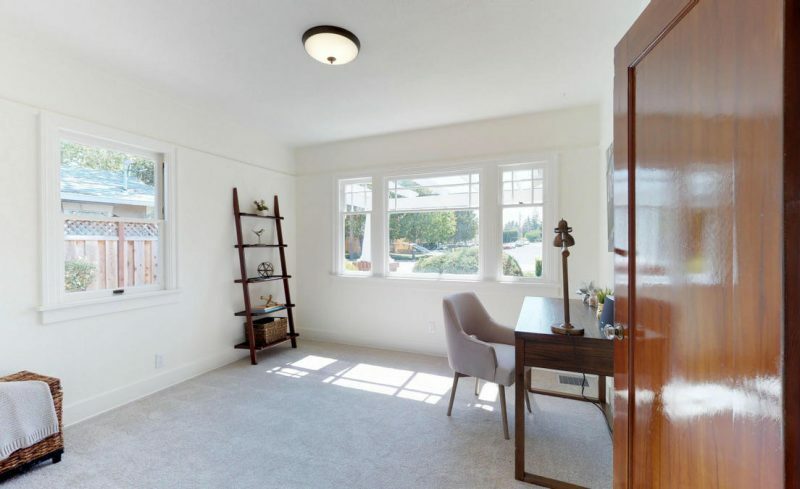 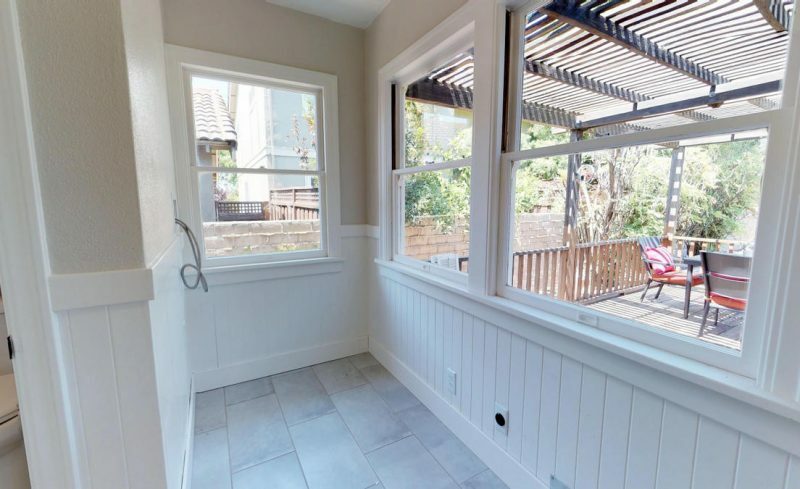 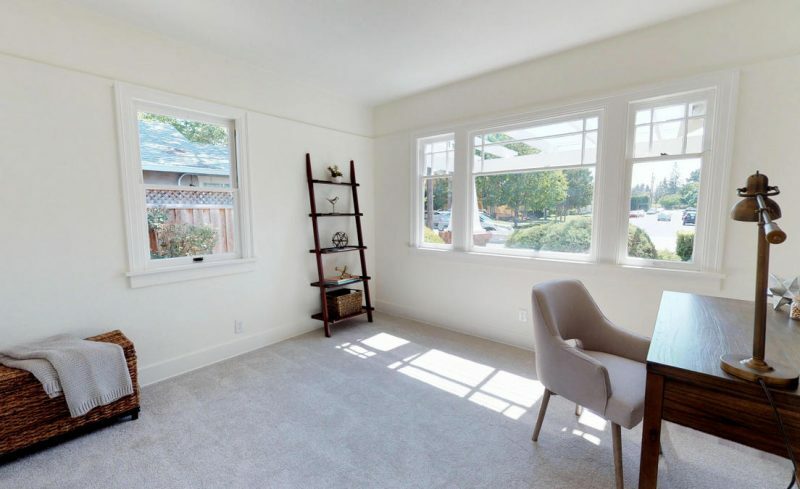 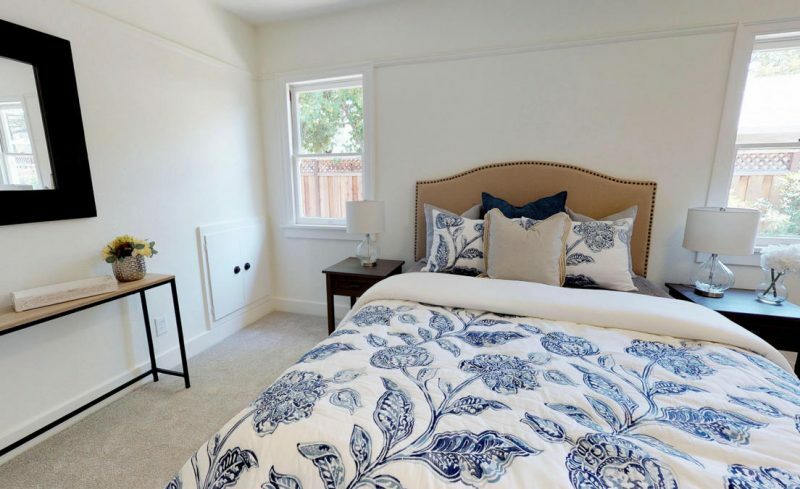 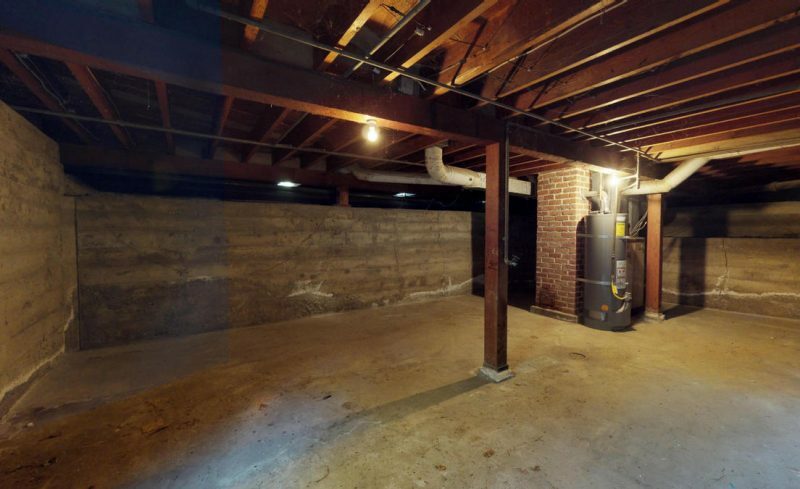 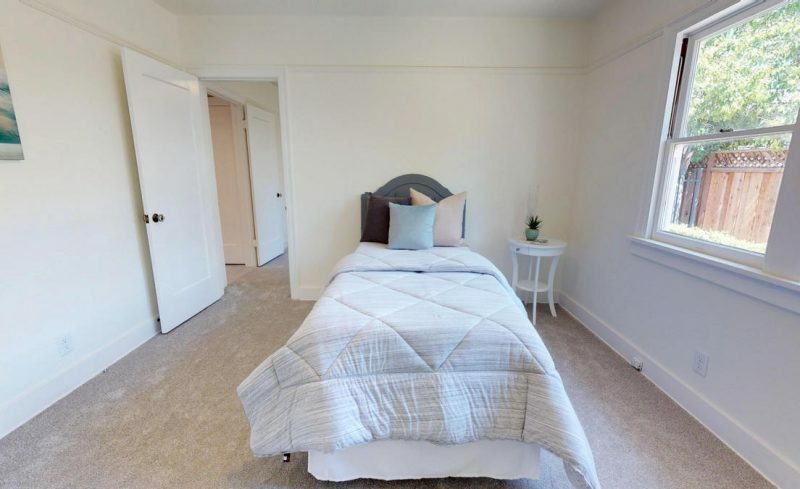 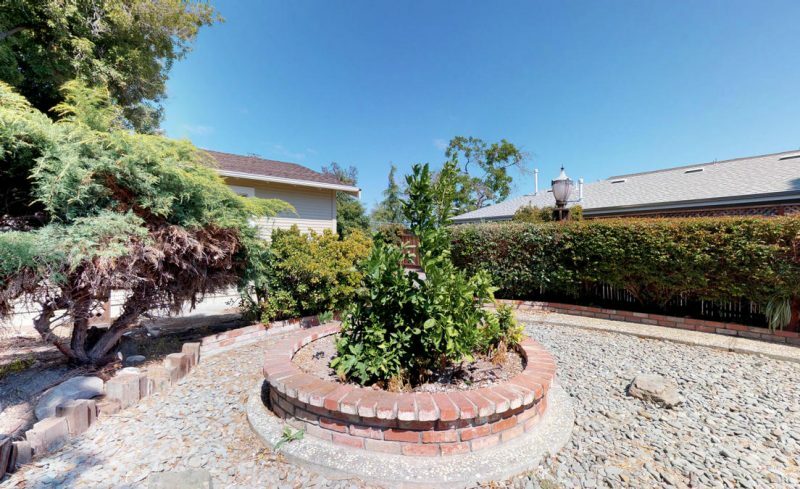 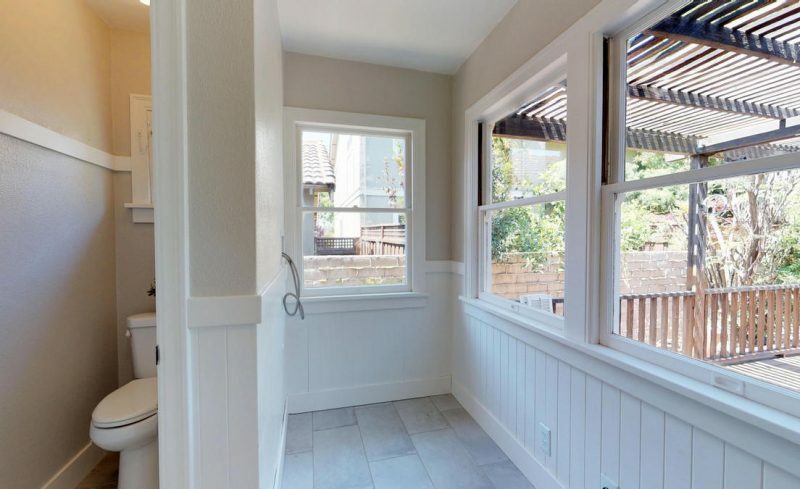 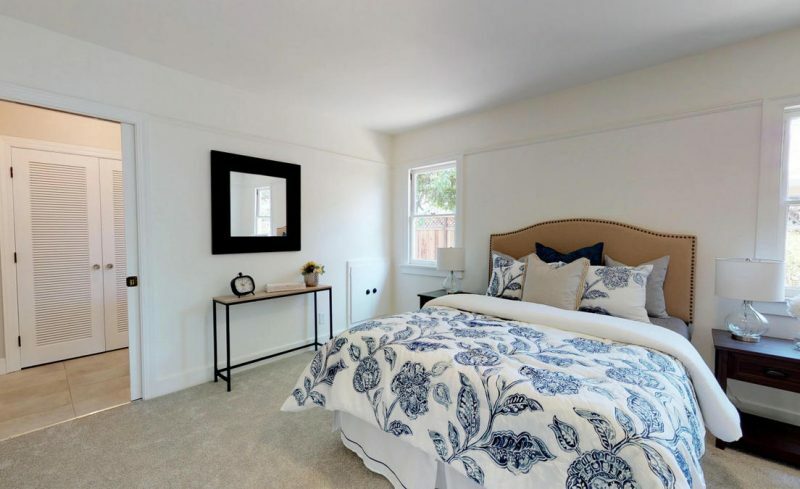 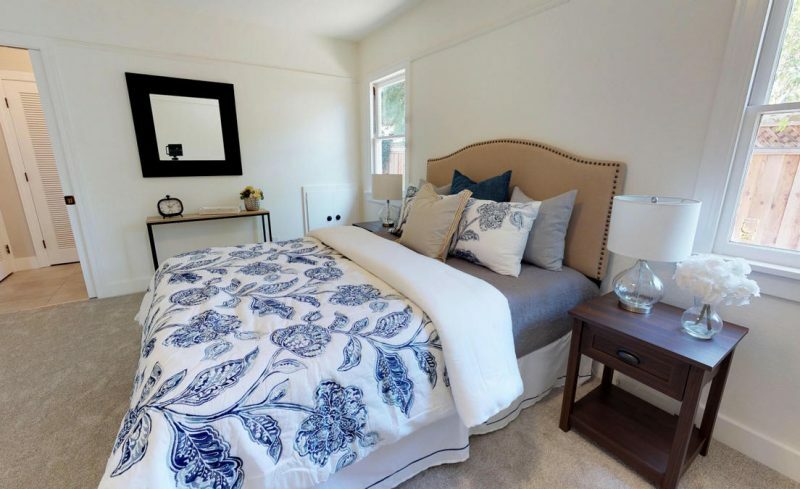 Convenient location to Franklin Square, parks, Santana Row, SJ Airport, and new Apple Campus.